"31 Years of Spatially Distributed Air Temperature, Humidity, Precipita" by Patrick R. Kormos, Danny Marks et al. 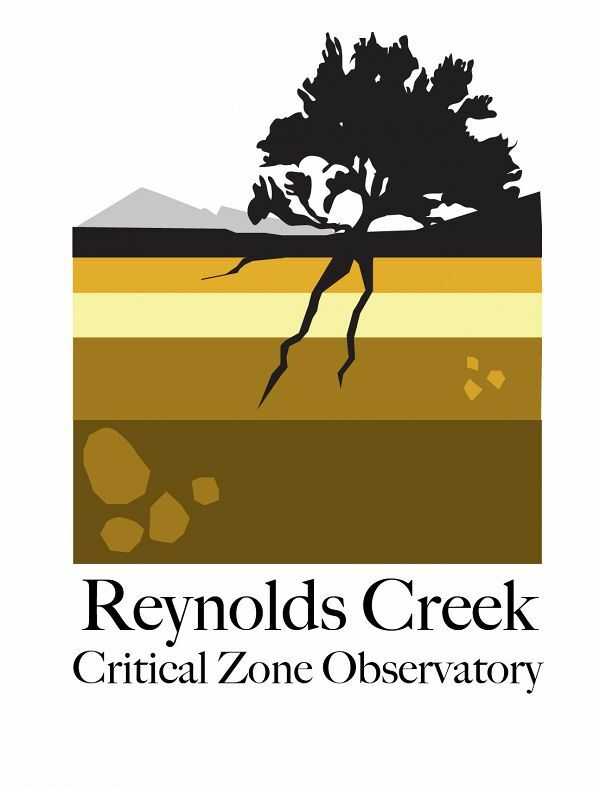 Thirty one years of spatially distributed air temperature, relative humidity, dew point temperature, precipitation amount, and precipitation phase data are presented for the Reynolds Creek Experimental Watershed. The data are spatially distributed over a 10m Lidar-derived digital elevation model at an hourly time step using a detrended kriging algorithm. This dataset covers a wide range of weather extremes in a mesoscale basin (237 km2) that encompasses the rain-snow transition zone and should find widespread application in earth science modeling communities. Spatial data allows for a more holistic analysis of basin means and elevation gradients, compared to point data. Files are stored in the NetCDF file format, which allows for easy spatiotemporal averaging and/or subsetting. Data files were updated June 2017: Percent snow is now based on dew point temperature instead of wet bulb temperature following some analysis. So that data set is different because of corrected humidity data and a better algoithm. Precipitation and Air temperature files are unchanged and will not need to be re-uploaded. The new station humidity data is included in the humidity data files. The update scripts are available below in Additional Files. 1. Use our data freely. All CZO Data Products* except those labelled Private** are released to the public and may be freely copied, distributed, edited, remixed, and built upon under the condition that you give acknowledgement as described below. 2. Give proper acknowledgement. Publications, models and data products that make use of these datasets must include proper acknowledgement, including citing datasets in a similar way to citing a journal article (i.e. author, title, year of publication, name of CZO “publisher”, edition or version, and URL or DOI access information. See http://www.datacite.org/whycitedata). 3. Let us know how you will use the data. The dataset creators would appreciate hearing of any plans to use the dataset. Consider consultation or collaboration with dataset creators. *CZO Data Products. Defined as a data collected with any monetary or logistical support from a CZO.